Excellent investment opportunity, Brazilian small farm with a manageable 15 acres located just 15 minutes drive to the fabulous beaches of Saquarema, Rio de Janeiro. 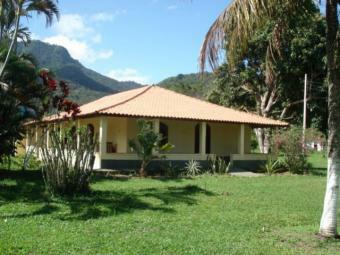 Idyllic small farm located in Sampaio Correa, Saquarema. 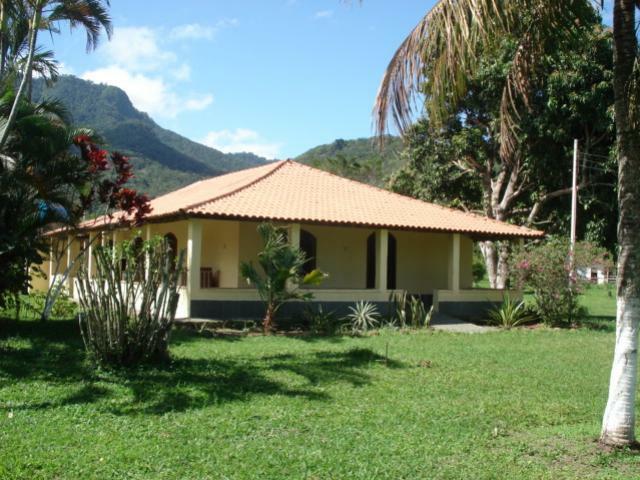 Sampaio Correa is a beautiful rural area only 9 miles from Jacone�s beach, it`s a place with small farms many owned by international investors. Sampaio Correa has a wealth of natural resources, fresh air, beautiful mountains and water falls, all this make it an incredible place to live. This is truly an opportunity not to be missed to purchase a medium size rural property. Property prices in Saquarema have been steadily rising and it is getting harder to find small farms with all legal and correct documentation. If you would like more information or photographs please do not hesitate to contact us either by using the live online service or by email. PLEASE USE THE LINK IN THE ADVERT TO VIEW OUR OTHER PROPERTIES , ANY ENQUIRIES PLEASE EMAIL US THROUGH OUR WEDSITE AS THIS SYSTEM CENSORS EMAIL ADDRESS.